Research Contracts & Innovation (RC&I) has produced hard copy laboratory notebooks for the UCT Research Community for a number of years, but especially in certain research areas an electronic notebook is now preferable. 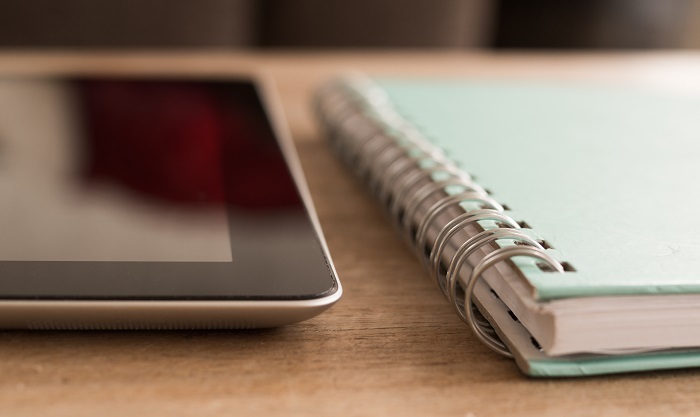 The eResearch Centre conducted a survey to determine which eLab Notebooks were being used across campus and assessed experiences, functionality and cost. This workshop will overview the preferred option “OneNote”. The workshop will comprise two parts: technical overview of OneNote and its features; and feedback from Prof Stefan Barth’s research group regarding the manner in which they have implemented the solution and their experiences and recommendations. This free workshop is being held on 27th July 2017 at Department of Research & Innovation, 2 Rhodes Avenue Allan Cormack House, Mowbray. We look forward to meeting you on the 27th July 2017.